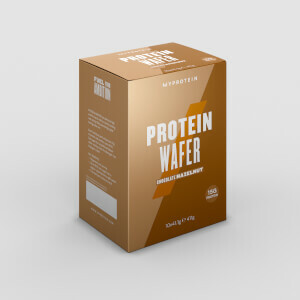 With 18g of high-quality protein per bar, these are the perfect snack to satisfy your sweet tooth and support your training goals — helping you get the protein you need, without the fuss of meal prep. 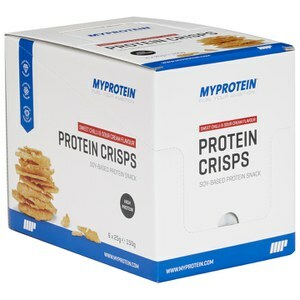 They’re high in protein, helping you hit requirements to grow and maintain important muscle1 — vital for fitness progress, whether you’re looking to gain mass, lose weight, or tone up. At just 152 calories per bar, these treats are high in fibre, low in sugar, and won’t be undoing your hard work at the gym. Plus, they come in two delicious flavours, Cookie Dough and White Chocolate & Raspberry. When to enjoy Lean Protein Bar? These are easy to take with you wherever you go, so you can enjoy a protein pick-me-up whenever hunger strikes — whether you’re at the gym, in the car, or at your desk. What to enjoy Lean Protein Bar with? Treat yourself to a Lean Protein Bar with a cup of our Lean Hot Chocolate, which comes with 8g of protein per serving and less than 1g of fat. Store in a cool dry place, away from direct sunlight. Consume as part of a balanced diet and a healthy lifestyle. Not suitable for vegetarians. 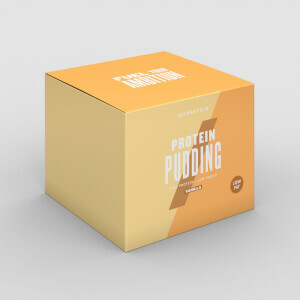 Cookie Dough: Protein Blend (27%) (Milk Protein, Soy Protein Isolate, Whey Protein Concentrate (Milk)), Hydrolysed Gelatine, Chocolate Flavoured Coating (Milk) (14%) (Sweeteners (Isomalt, Sucralose), Non-Hydrogenated Palm and Palm Kernel Oil, Whey Powder (Milk), Fat Reduced Cocoa Powder, Wheat Flour, Emulsifiers (Soy Lecithin, Polyglycerol Polyricinoleate) Flavouring), Humectant (Glycerin), Fructo-Oligosaccharide, Bulking Agent (Polydextrose), Vegetable Oil (Rapeseed), Soy Nuggets (Isolated Soy Protein, Cocoa (Processed with Alkali), Tapioca Starch), Sweetener (Maltitol, Stevia), Flavouring, Sodium Chloride, Antioxidant (Natural Mixed Tocopherols). White Chocolate & Raspberry: Protein Blend (29%) (Milk Protein, Soy Protein Isolate, Whey Protein Concentrate (Milk)), Hydrolysed Collagen, White Chocolate Flavour Coating (14%) (Sweeteners (Isomalt, Sucralose), Palm and Palm Kernel Oil, Whey Powder (Milk), Fortified Wheat Flour (Wheat Flour, Calcium Carbonate, Iron, Niacin, Thiamin), Emulsifier (Soy Lecithin), Flavouring), Humectant (Glycerol), Fructo-Oligosaccharides, Bulking Agent (Polydextrose), Rapeseed Oil, Sweeteners (Maltitol, Steviol Glycosides), Flavouring (Milk), Dried Raspberry (0.4%), Sodium Chloride, Antioxidant (Natural Mixed Tocopherols). The nutritional information is based on the Cookie Dough version, when choosing an alternative flavour the nutritional values may vary. 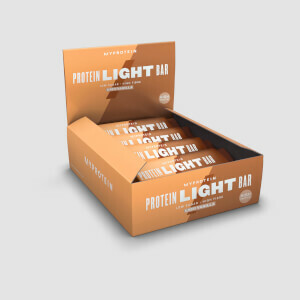 High protein cookie dough flavour bar with a chocolate flavoured coating and sweeteners. High protein white chocolate flavour bar, with dried raspberry pieces and sweeteners.